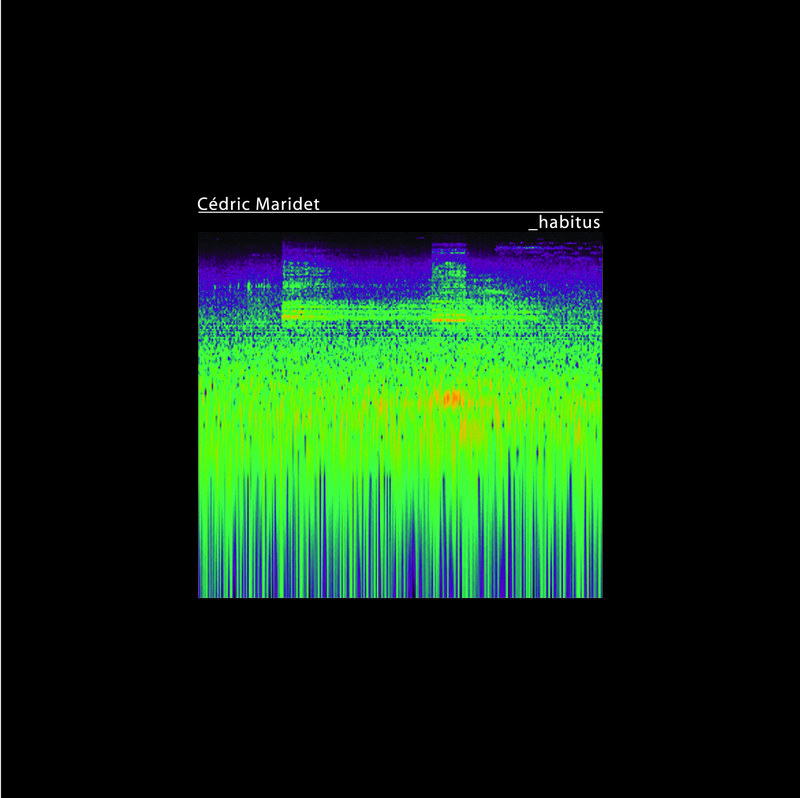 _habitus is a studio recording based on an improvisional system created for a real-time performance in Hong Kong. 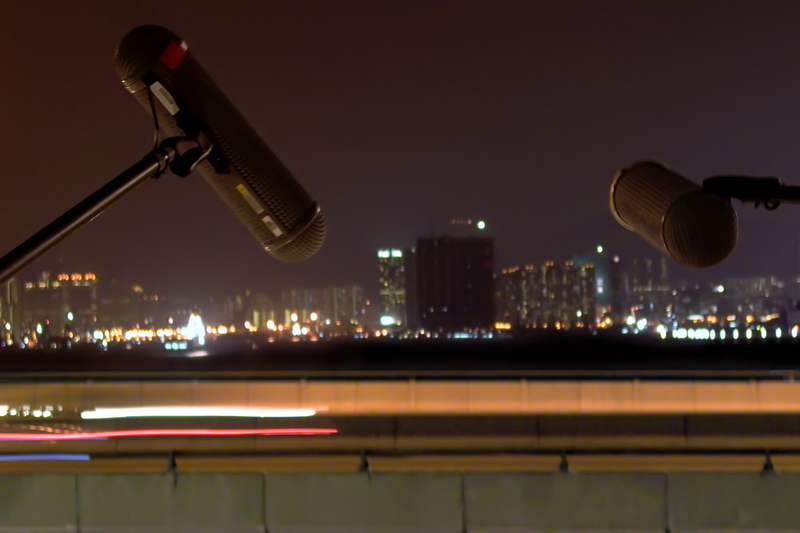 Two microphones were set up to record the sounds from the patio of Habitus gallery, facing highways, tramways, Victoria Harbour and a nearby heliport. These sounds constitute the only sound source for this work, which is an exploration of variations in an improvisional setting. Throughout the composition, the real-time aspect of the performance remains as the sound is processed without interrupting the sound continuum.